WoW forums across the internet are reporting a sudden absence of friends, lovers and raiding partners. But the feedback to the World of Warcraft bans seems to have been broadly positive from everyone but the botters themselves. Bot forums are loud with the lamentation and wailing of botters. Bots are programs that control an in-game character, whether in World of Warcraft or another game, without the input of the player. Most games strictly prohibit the use of bots and will ban players found exploiting them. 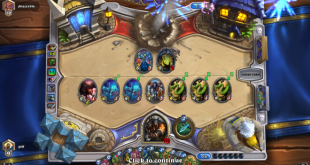 Hearthstone went through its own wave of bans six months ago. 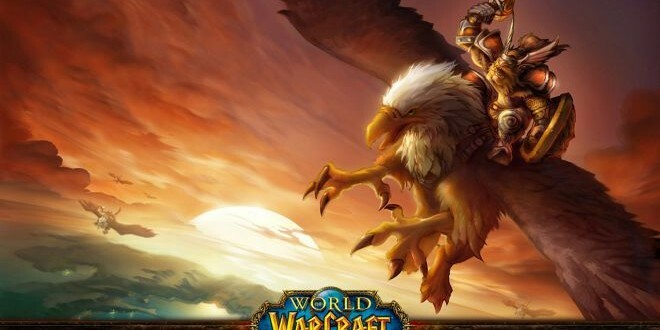 The World of Warcraft bans seem to have been the culmination of a lengthy period of surveillance on behalf of Blizzard. Next What happened to Motion Controls?